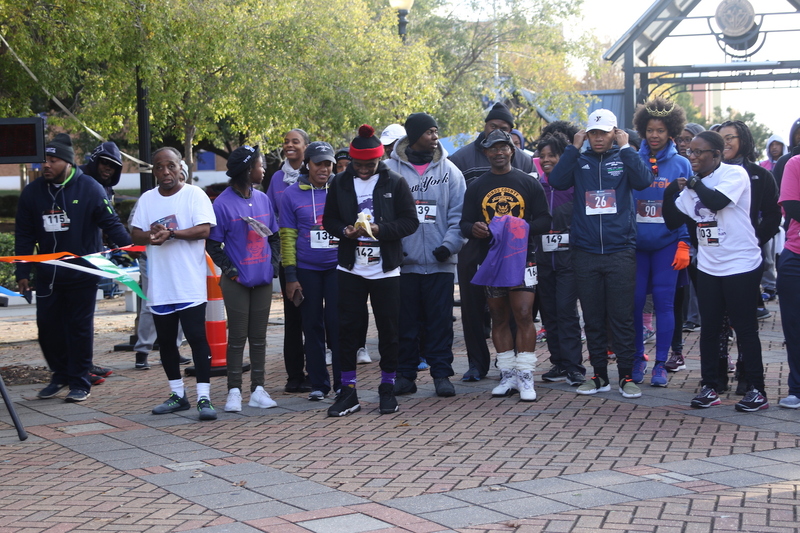 Dozens braved the cold weather early Saturday morning at JSU for the 11th annual Latasha Norman 5K Run/Walk to advocate for the prevention of domestic abuse and hear from the parents of a 20-year student who was murdered by her boyfriend in 2007. 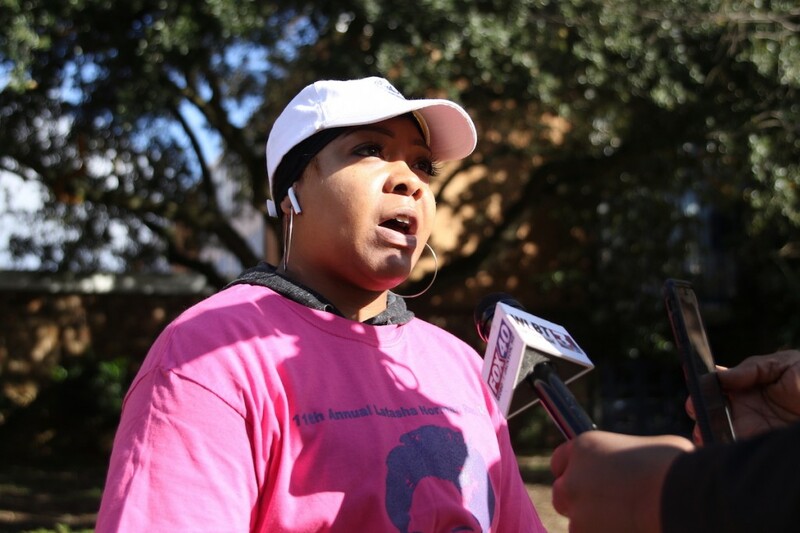 In memory of the victim, JSU’s Division of Student Affairs established the Latasha Norman Center for Counseling and Disability Services, which sponsors the annual event. 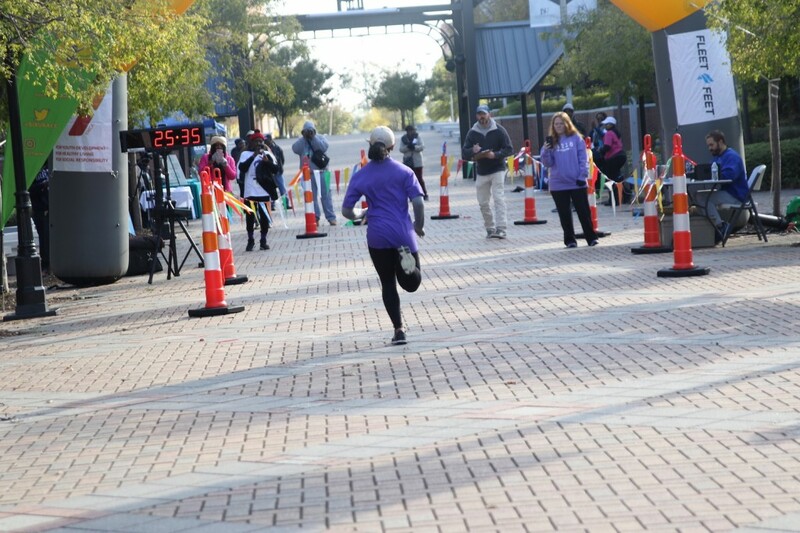 Dubbed the “Celebration of Life: Putting an End to Domestic Violence,” the run/walk was held on the Gibbs-Green Memorial Plaza. THE two individuals with the fastest times in the men’s and women’s divisions were L.C. Grant, a 61-year-old from Shaw (20:35.7); and Trivia Edwards, a 20-year JSU junior finance major from Jackson (25:37.2). 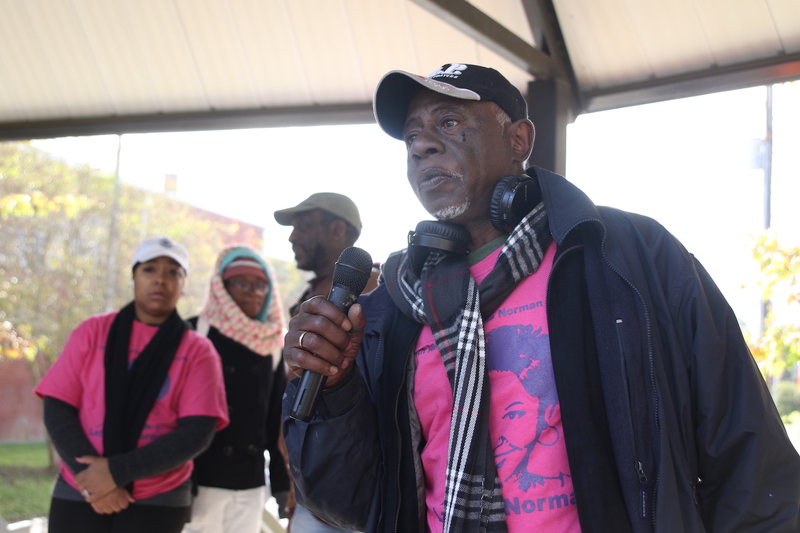 Meanwhile, Norman’s father, Danny Bolden, said the annual event means so much to the family. 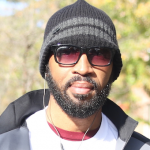 He expressed his gratitude to JSU, the community and others who traveled great distances to participate in the event. 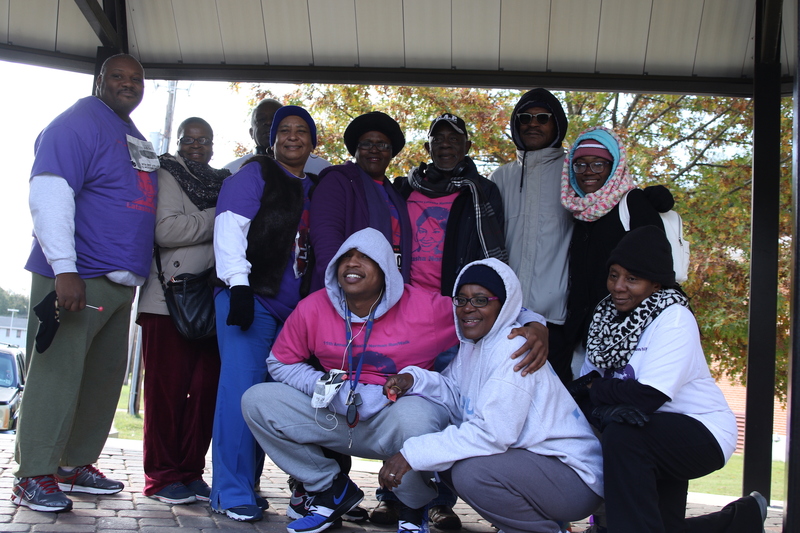 “This is the 11th year of the Latasha Norman Walk. We’re so appreciative that JSU has held up to its word. They continue to do what they promised. Awareness about domestic abuse is much needed on this campus and in the city. You can get out of this situation by seeking help. 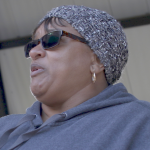 The Latasha Norman Center is supplying that by educating people that domestic violence is wrong and will not be tolerated,” Danny Bolden said. 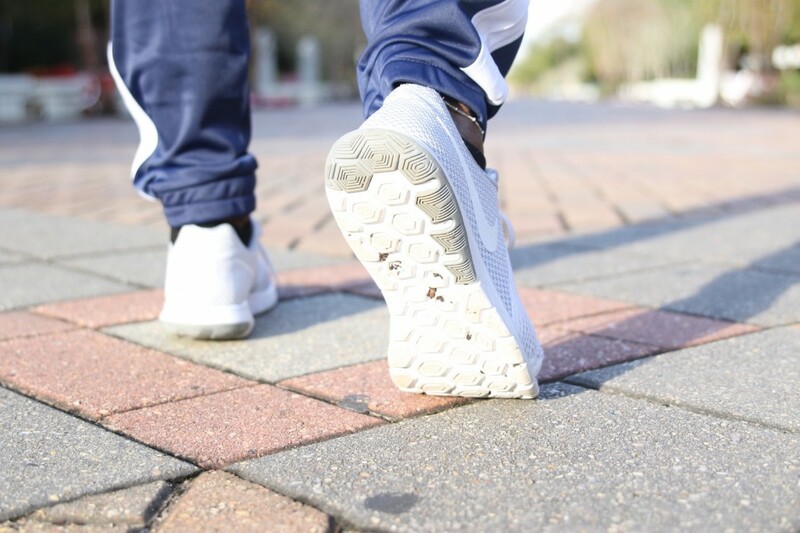 While the center’s main focus is on domestic violence and helping victims develop a safety plan, White said it also addresses mental health issues for students, faculty and staff. She noted the long-lasting psychological effects of domestic violence. She cited organizations such as the Mississippi Coalition Against Domestic Violence that serves as a resource. 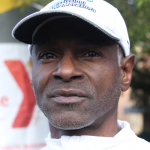 However, Edwards works out regularly and had another reason for participating in the run/walk. 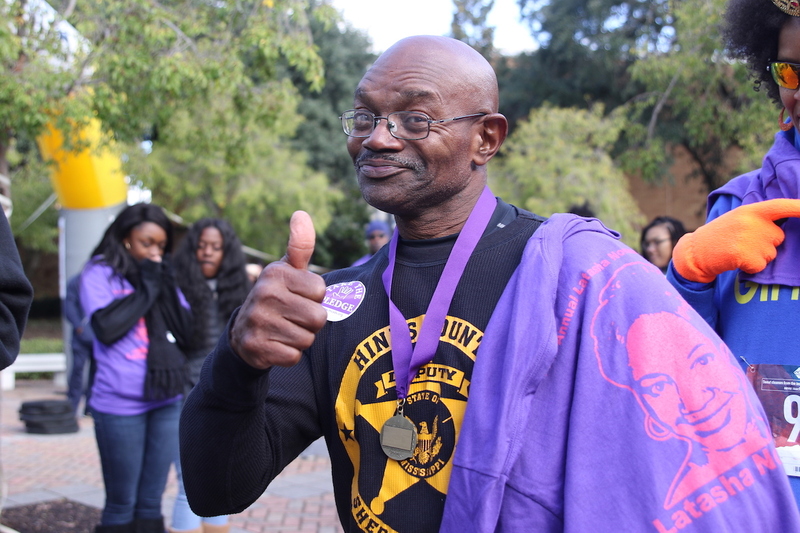 The Mississippi Coalition Against Domestic Violence was also present. “We don’t ever want to be in a situation where we have to bring awareness because of something that happened. 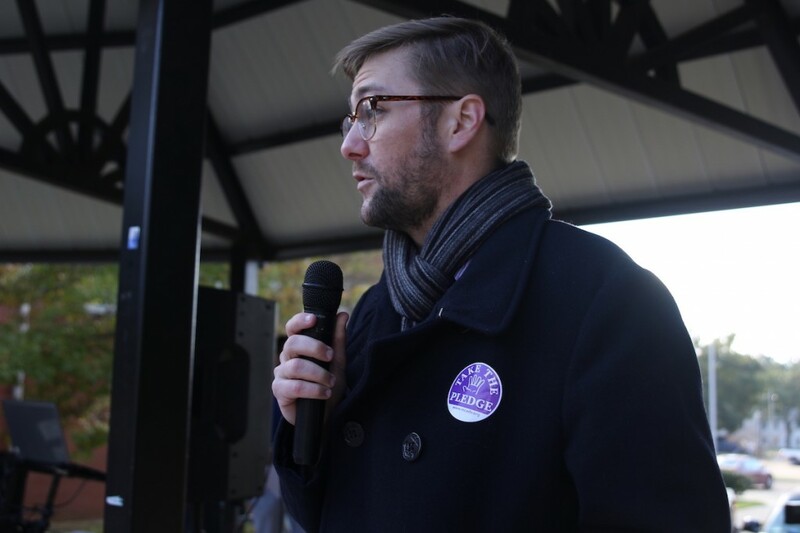 We have an opportunity every day to stop systemic issues, stop violence against women and interpersonal violence of all sorts,” McDowell said. 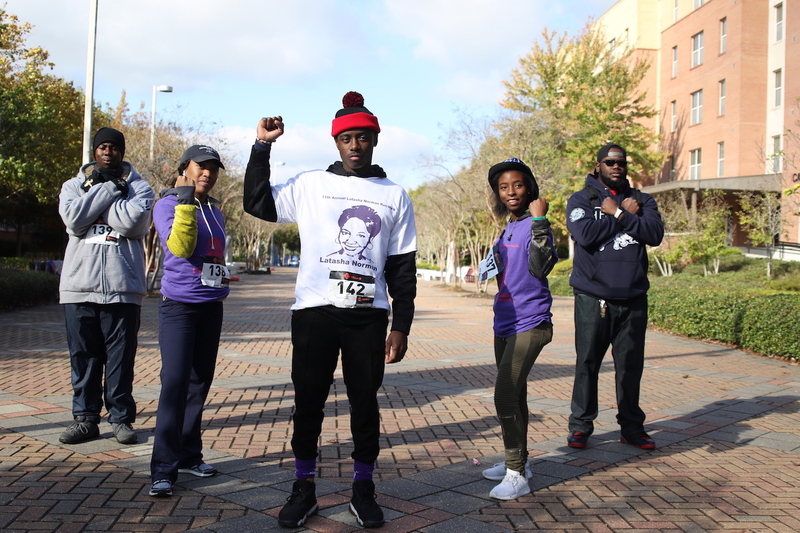 Similar to the coalition, other participants in the run/walk sought to lend their voices to the movement. Previously, Caples worked with the Latasha Norman Center and still continues urging victims to use available resources. 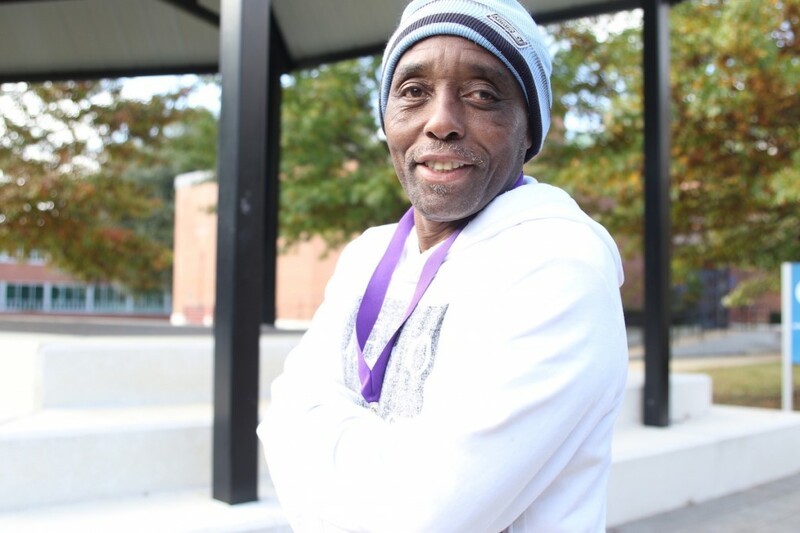 “People who are affected by domestic violence should create a safety plan on how to leave and get help,” he advised. 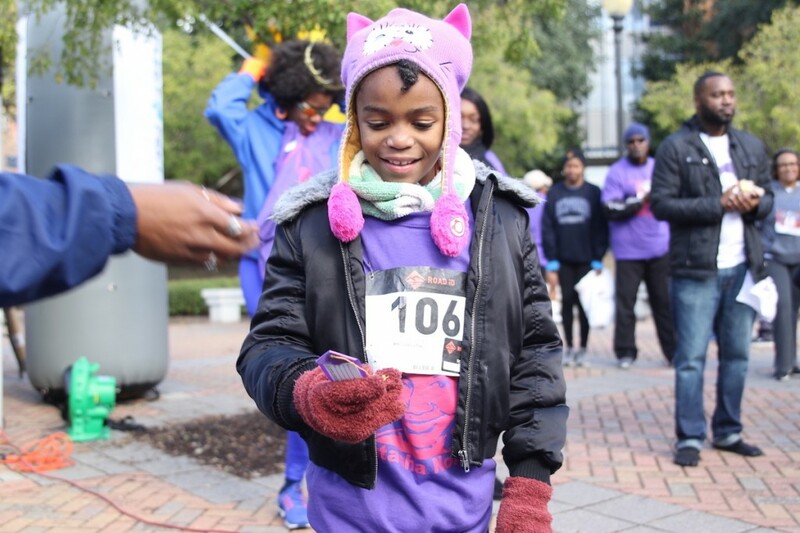 Also, Jasmine Collins from Missouri gave a helping hand by distributing bags to participants and cheering them on as they made their way to the finish line. Sylvia Morris, from Clinton, chose to walk. “It’s very important to bring as much awareness as possible. It’s happening every day. Young women need to know they don’t have to take it. Ladies and men, if it’s happening to you speak up,” she implored. ADDITIONALLY, a nonprofit organization called “Women in Need” delivered its message of empowerment, too, by distributing information about its services. Carolyn Hutton White, president and CEO, started a nonprofit organization in June 2018 called Women in Need to educate women on domestic violence, physical abuse, mental and sexual abuse. “It’s been a passion of mine for a while and something that I decided to put into place,” Hutton White said. As well, Women in Need aims to help single-parenting mothers with different trials in their lives. “As a single parent, I raised two sons. It’s difficult being a single parent. I have a son who has suffered health issues, and my mother suffers dementia. 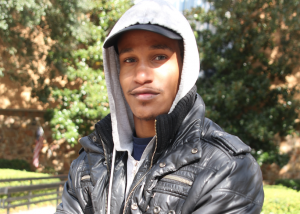 Women go through a lot,” Hutton White said. “A lot of girls have been abused by young men, and men sometimes go through abuse also. But this program is designed to help women of all ages. We’ve had young women and children who have committed suicide. I just feel women need to be educated as to what goes on in their daily lives,” she said. Because of issues females face, Women in Need is sponsoring a workshop Saturday, Nov. 17, at Hinds Community College in Raymond in the Eagle Ridge Conference Center to address domestic abuse and violence. 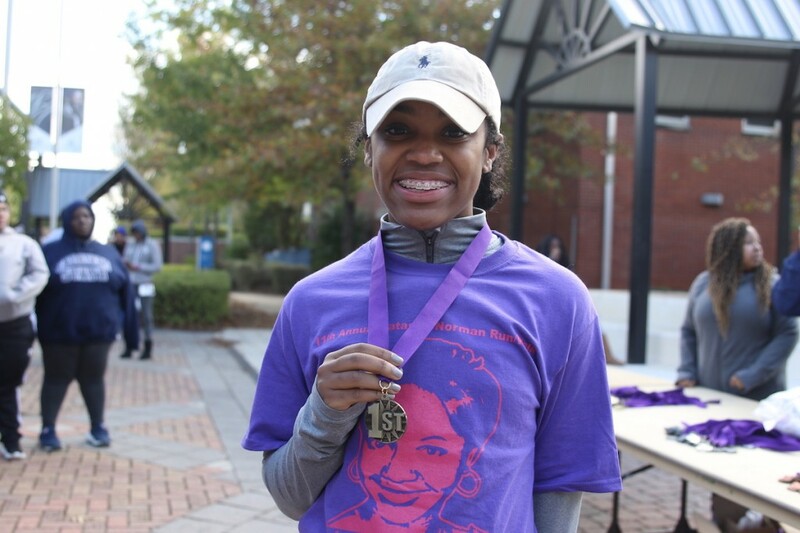 As for the Latasha Norman walk/run, money collected from registration fees will go toward developing programs against domestic violence.